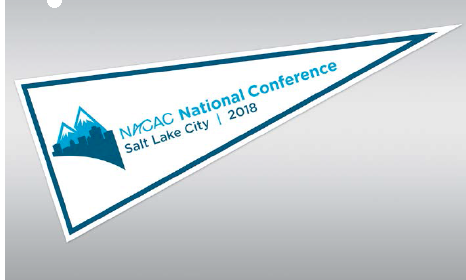 Showing all 10 products in the NACAC Merchandise - Salt Lake City category. Short Description TWO FOR THE PRICE OF ONE! 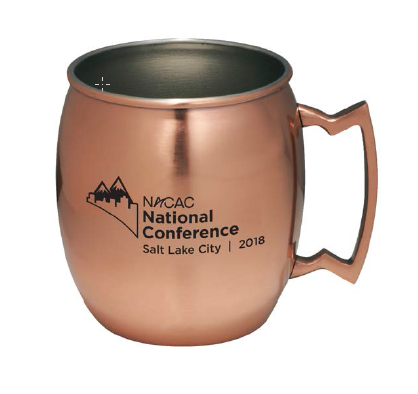 Two is always better than one and NACAC wants to help you share your favorite beverages with a special someone in these one of a kind NACAC Moscow Mule mugs. HURRY! HURRY! offer is available for a limited time only. 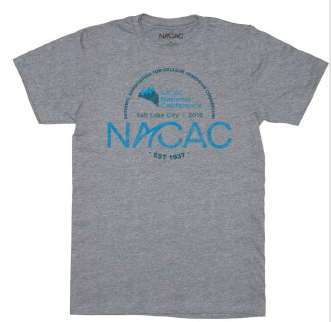 Short Description Want to have something to remember the Salt Lake City NACAC conference? Didn't get to go? 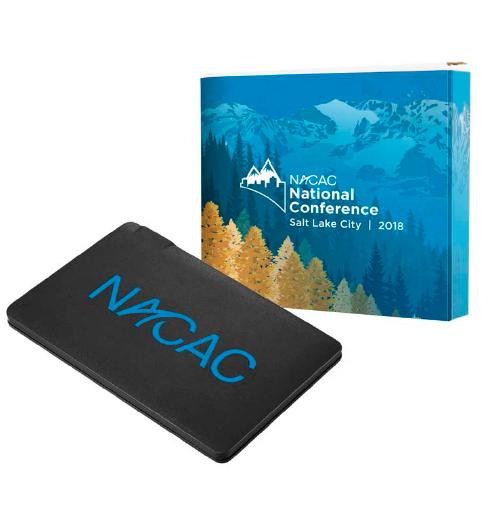 Forgot to bring something back for family and friends? Add this to your cart! Short Description Slim ion power bank. 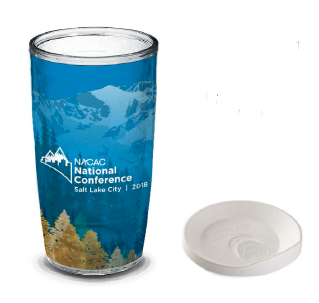 Short Description Stay hydrated all day with this stylish tumbler. 16 oz.